This post is sponsored by CANIDAE® Pet Food and the BlogPaws® Pet Influencer NetworkTM. I am being compensated to help create awareness about the GrainFree PURE line of pet food but we only share information we feel is relevant to our readers. CANIDAE is not responsible for the content of this article. I am a firm believer in feeding my dogs a high quality grain free dog food. I have seen the difference in their energy, coat and general health. And my pups are senior citizens so I want to keep them healthy so they can be with me as long as possible. Wild dogs do not eat grains. They do eat some fruits and vegetables. Our domesticated dogs have evolved somewhat over the last few thousand years to tolerate grains but it’s not in their optimal diet. Other carbohydrates to keep away from your pup are white potatoes, tapioca and corn. No, not necessarily. We often give our dogs chicken and rice if they have been sick as it’s bland and easy on their tummy. 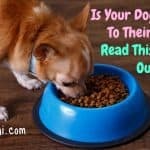 It’s just not something you want to feed your dogs on a daily basis. It’s best to look for a high quality, limited ingredient food. You may pay a little more, but your pup will be healthier for it. And healthier means less vet visits!. 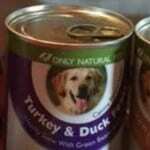 Look for high protein dog food preferably that has been formulated by a veterinarian. 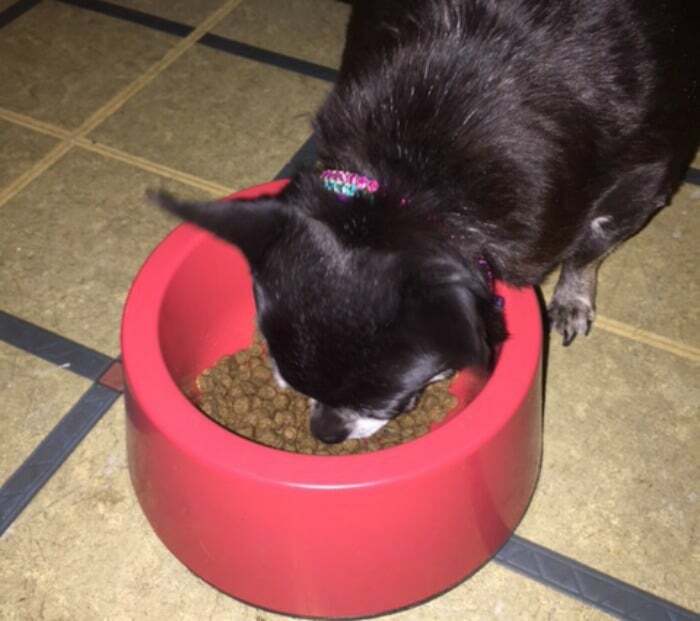 Kilo recently got the opportunity to try CANIDAE®‘s grain free PURE dog food in the small breed adult formula. What I personally liked about it was the tiny size of the kibble. Perfect for little Chihuahua mouths. Kilo has really enjoyed eating this food. She acts like it’s a treat and guards it from her bigger brother and sister. I have been letting the 2 big dogs eat it too and they also love it. They use simple recipes made with fresh meat and whole foods. Not only does it taste great, the grain free, limited ingredients (7-10 key ingredients) aid in healthy digestion. There isn’t any soy, wheat or corn in this food. There isn’t any chicken by-product meal in this food. HealthPLUS Solutions in Every Bite® which means probiotics are added to the food after cooking to help support healthy digestion. Antioxidents are also in this food to encourage a healthy immune system and omega 6 and 3 fatty acids help develop a beautiful coat and healthy skin. CANIDAE® is an independent family owned business that started in 1996. You can read their story here. 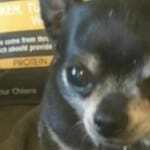 Pet Food Made By Pet People™ -they love their fur babies just like we love ours. They are pet parents too. They strive to have the highest quality ingredients for their pet foods. You can also check them out on Facebook here, on Twitter here and on Instagram here. If you are interested in trying this food (and I highly recommend that you do try it), I have some great news! You can sign up to get $8 worth of coupons for Canidae food here. And if you aren’t sure where to find it, here is a link to their store locator. 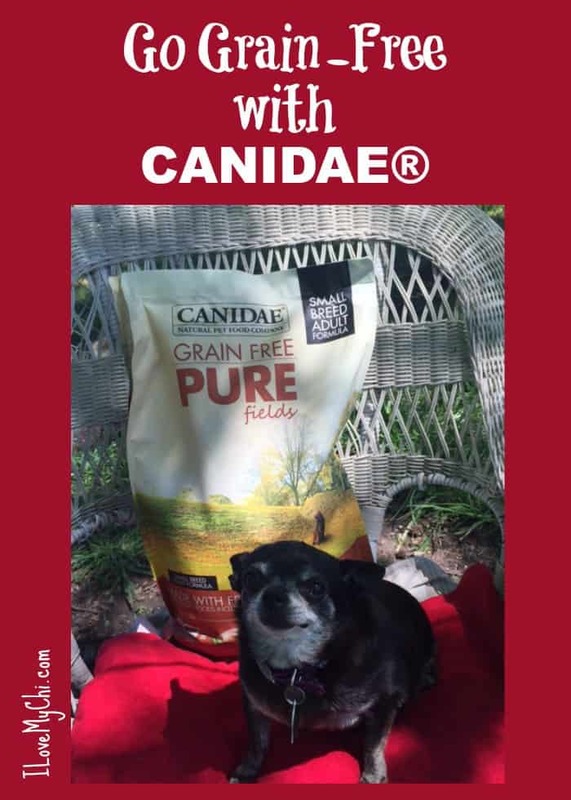 Have you heard of CANIDAE before or tried their dog food? If so, what was your experience with it? My 3 dogs thinks it’s very yummy. Thanks for visiting Lily and Edward! 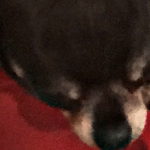 I noticed a huge difference in my 2 chihuahuas when I started feeding them grain free food. 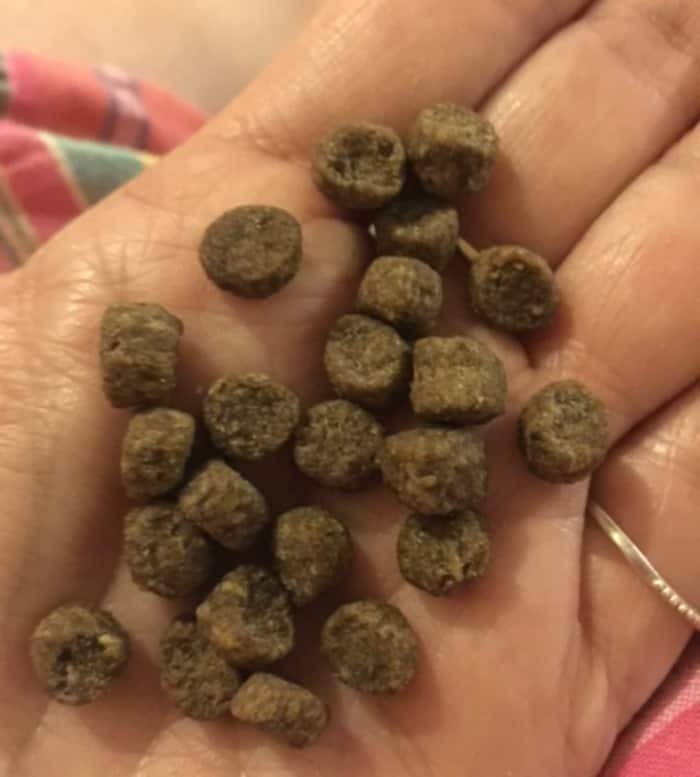 My dogs would either have diarrhea or constipation and was throwing up until I switched them to a grain free diet and I noticed a huge difference since then!! No throwing up and #2 is healthy!! I was told about grain free from a vet tech and I will never go back to anything else!! I agree Dawn. The dogs seem to do so much better going grain-free. 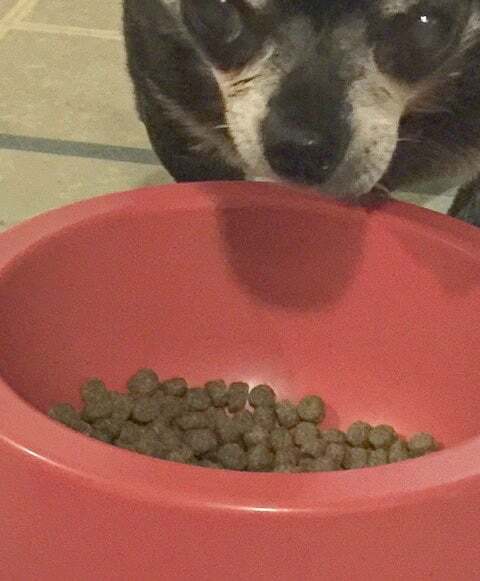 I would be willing to try it but have never been able to get my Chi to eat any kibble only wet food. Any suggestions from Canidae?